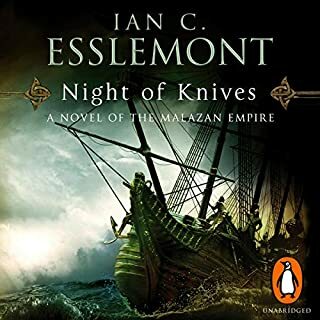 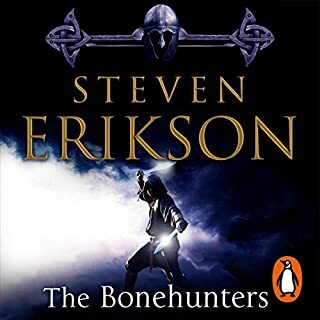 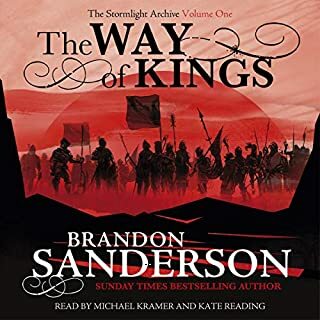 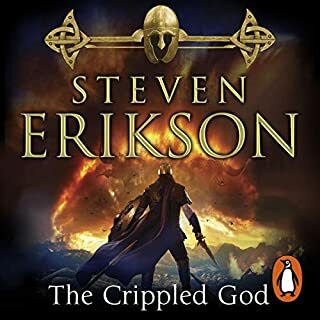 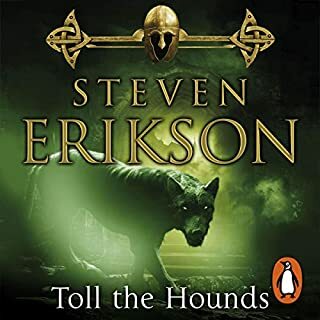 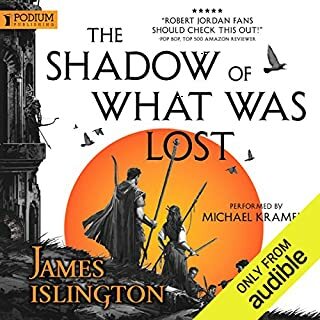 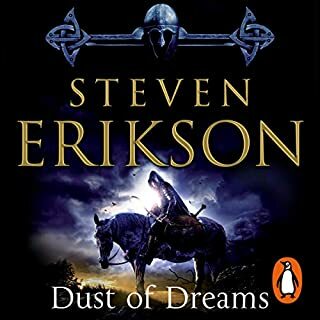 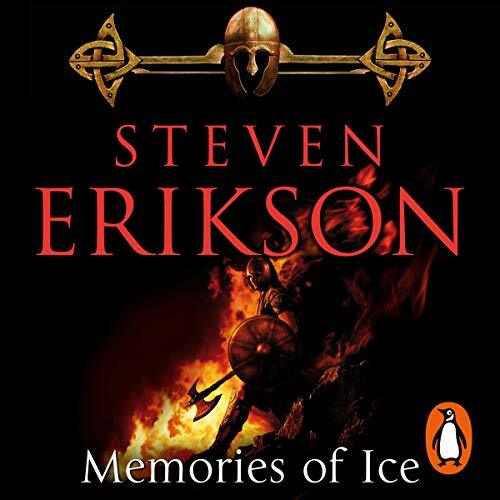 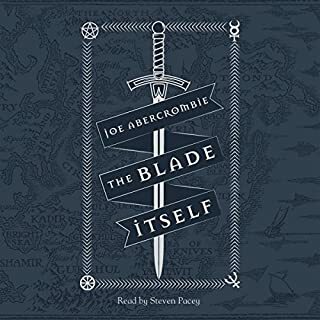 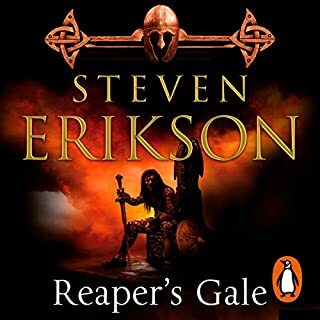 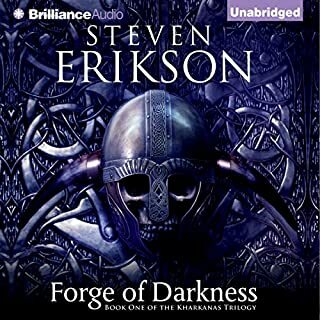 Random House presents the audiobook edition of Memories of Ice: The Malazan Book of the Fallen 3 by Steven Erikson, read by Ralph Lister. 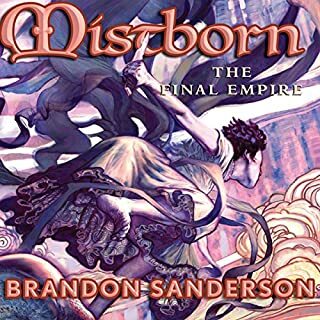 The ravaged continent of Genabackis has given birth to a terrifying new empire: the Pannion Domin. 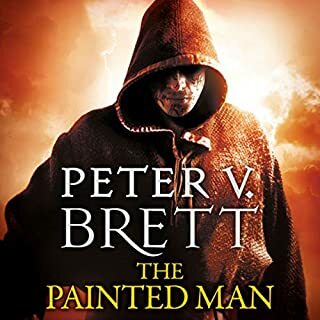 Like a fanatical tide of corrupted blood, it seethes across the land, devouring all who fail to heed the Word of its elusive prophet, the Pannion Seer. 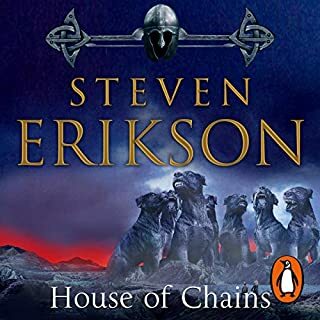 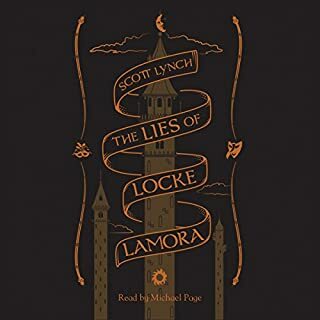 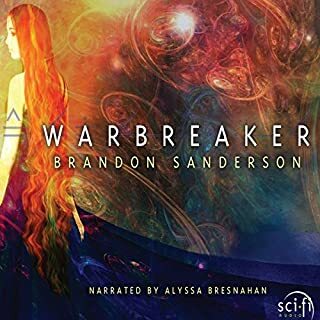 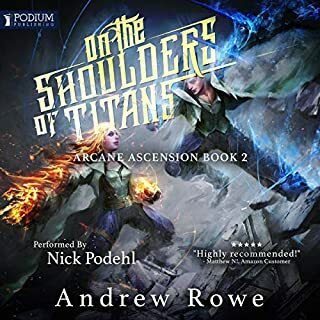 In its path stands an uneasy alliance: Dujek Onearm's Host and the Bridgeburners, ­each now outlawed by the Empress alongside their enemies of old, including the grim forces of Warlord Caladan Brood, Anomander Rake, Son of Darkness, and his Tiste Andii, and the Rhivi people of the Plains. 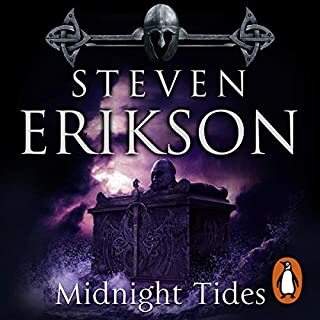 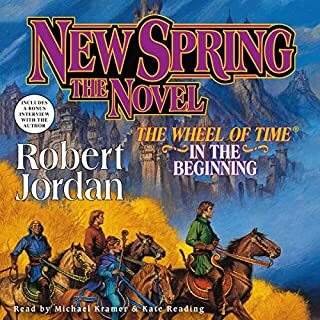 Marking the return of many favourite characters from Gardens of the Moon and introducing a host of remarkable new players, Memories of Ice is a thrilling new chapter in Erikson's magnificent epic fantasy and another triumph of storytelling.